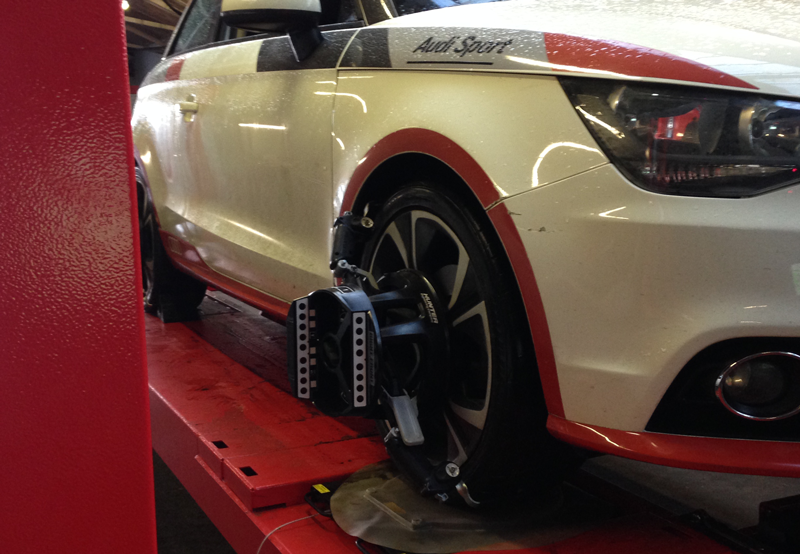 We are delighted to be able to offer Hunter Wheel Alignment here at Flintstone Tyres. Our alignment is perfect for cars, vans and 4x4s. We can also give you a full geometry printout of your wheels.